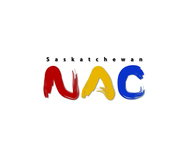 The Humboldt and District Museum & Gallery exhibits the work of Saskatchewan artists in a variety of media. The Prairie Sky Gallery is located within the Jasper Cultural & Historical Centre in Maple Creek. The gallery showcases the work of local artists and artisans. 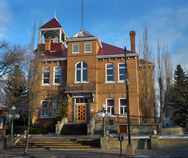 The John V. Hicks Gallery is located within the Prince Albert Arts Centre. 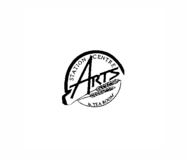 The Kathy Thiessen Art Gallery, located within the Station Arts Centre in Rosthern, exhibits the work of Saskatchewan artists in a variety of mediums.